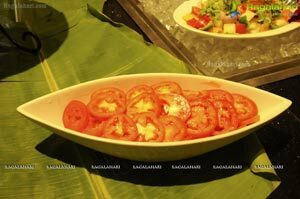 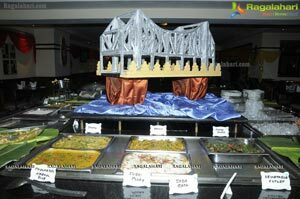 Bangla Ranna - A Bengali Food Festival at Promenade, Aditya Park, Hyderabad. 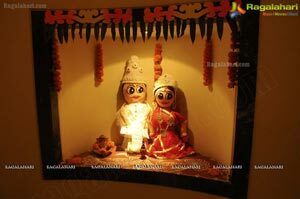 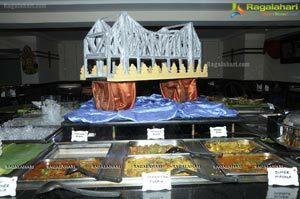 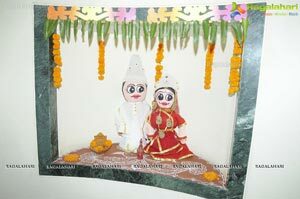 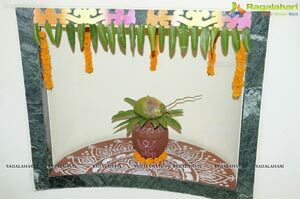 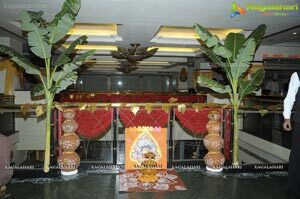 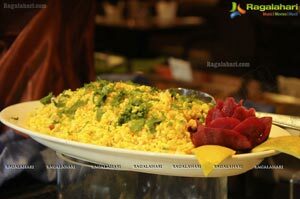 Hyderabad, 14th, April 2012: Aditya park is organizing “Bangla Ranna - A Bengali Food Festival” from 13th April 2012 to 22nd April 2012. 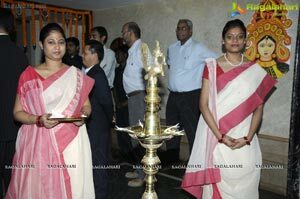 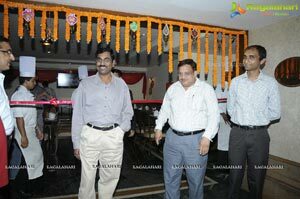 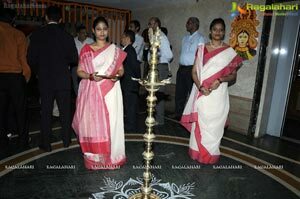 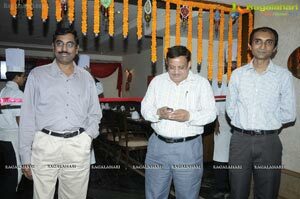 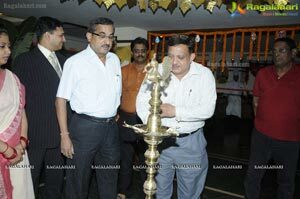 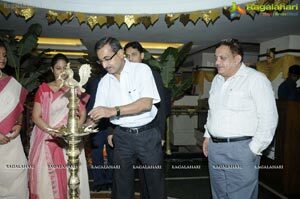 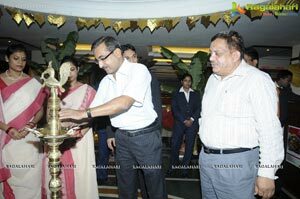 The food festival was inaugurated by Chief Guest Mr. Sumit Sen, Secretary Hyderabad Bengali Samithi. 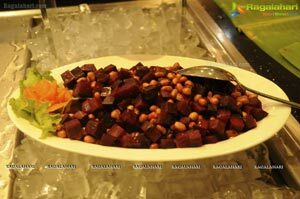 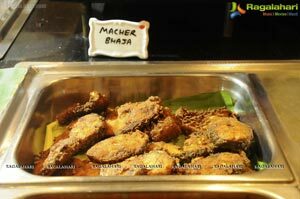 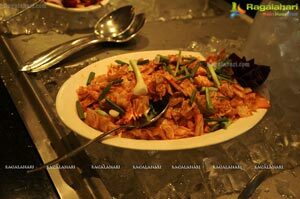 The specially designed Food Festival offers an array of mouth watering authentic Bengali dishes for the guest to choose from. 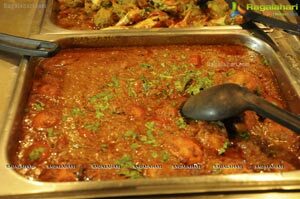 The Bengali Food Festival offers a feeling of enjoyment and celebrations to enhance the Bengali New Year festivities and spirit. 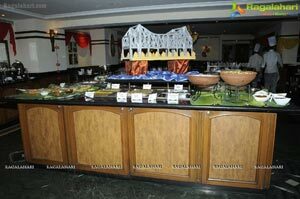 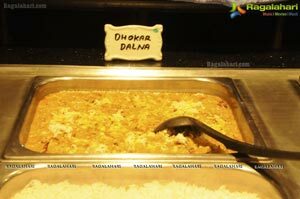 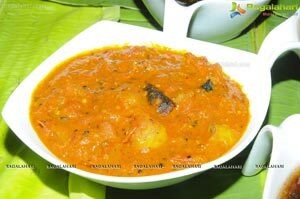 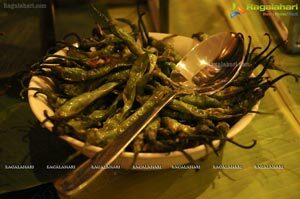 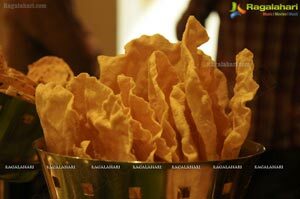 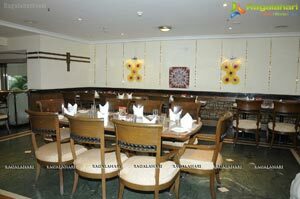 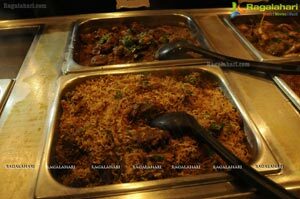 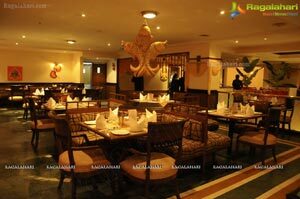 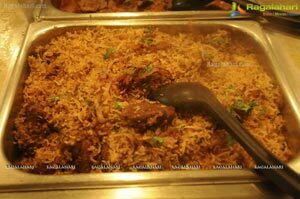 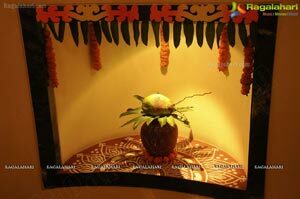 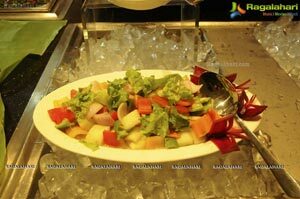 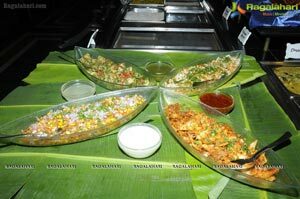 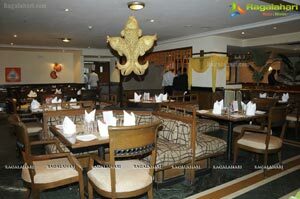 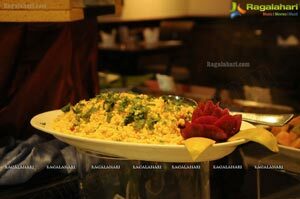 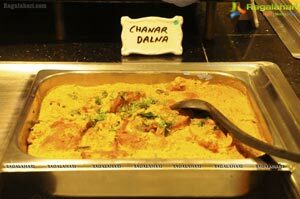 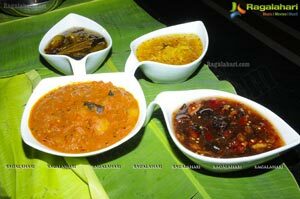 One can explore the authentic culinary delights of Bengal that will leave the customers spell bound. 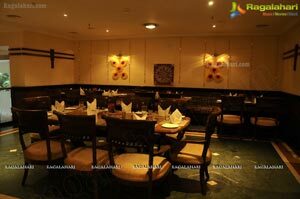 Nagaraj Saudari, Executive Chef, Aditya Park has meticulously designed a menu with a good mix of vegetarian and non-vegetarian dishes from across Bengal. 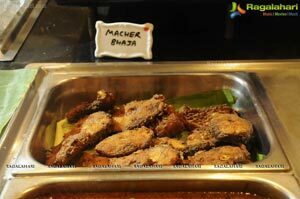 The lavish spread of delicacies includes Alur Chop, Beguni, Chachchari, Macher Jhol, Misti Doi & Bengaloads etc with Bengali music filling the air. 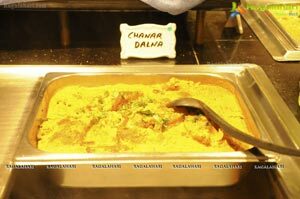 The sweet tongued can dig into Bengali specialties like Sandesh, Malpua, Payesh, Chum Chum, Rassogolla and much more. 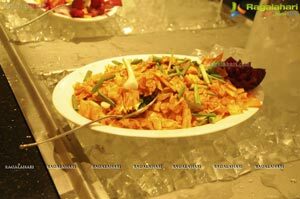 Speaking on the occasion Mr. Pankaj Saxena General Manager Aditya Park said, "The food festival has been designed to provide our guests authentic and traditional flavours of Bengali Food. 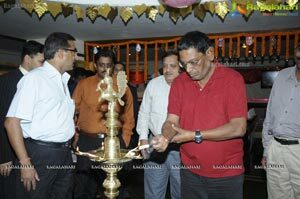 The festival is aimed bringing alive the artistic culture and velour of Bengal at Aditya Park. 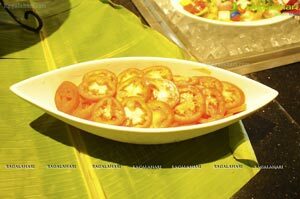 We are hopeful that our guests will really enjoy the culinary journey”. 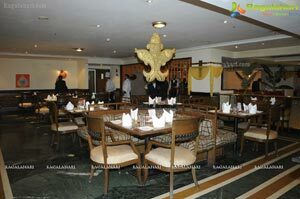 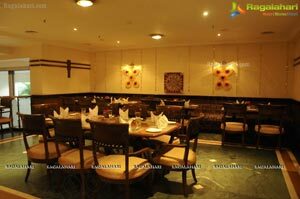 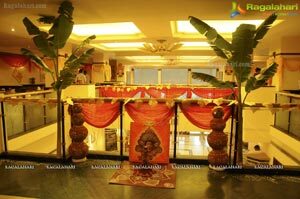 The whole ambience right from the lobby to the interiors of Promenade has been specially designed to take one on a route through the streets of Bengal with even the stewards serving the authentic Bengali Cuisine in traditional attire. 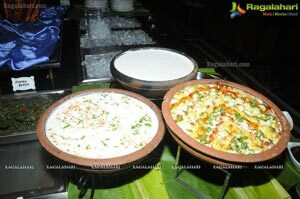 From Music to food - all takes you on a time journey to Bengal. 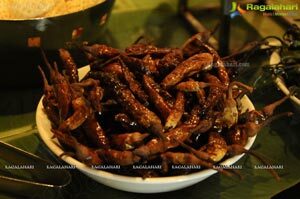 During the festival one can taste all the different variety of dishes which are especially made in traditional format of Bengal. 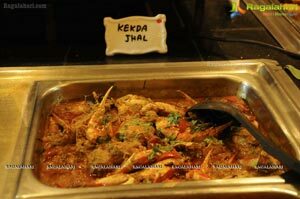 So come & give your taste buds a royal treat with a delectable variety of Bengali Veg & Non Veg delights at the Aditya Park. 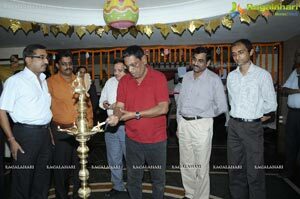 The festival is on until April 22nd, 2012.